The Pinnacle Villages are a brand new apartment complex currently under construction in Waverly, IA. 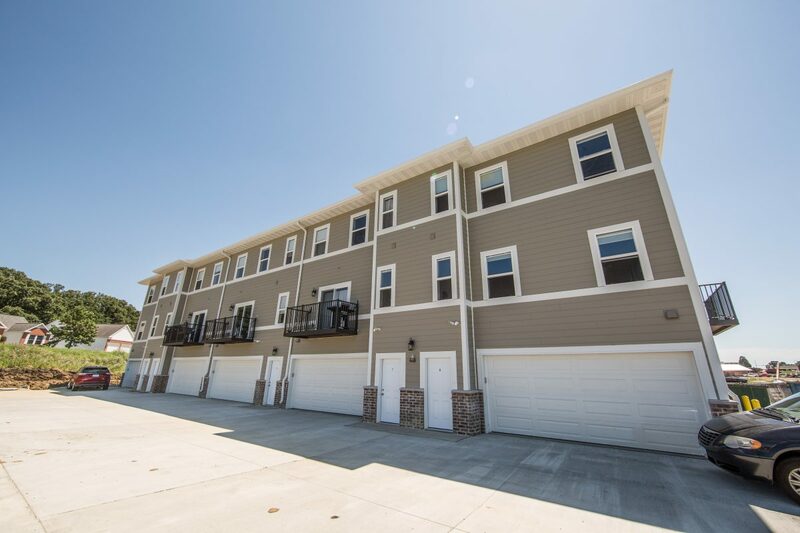 Located just south of the Waverly High School football field, these 2 and 3 bedroom, 2.5 bathroom condos are built to impress with high-end finishes and functional floor plans. The Pinnacle Villages all come with first level, two car garages that are allow private entrance to your two level condo which sits above the garage. All appliances are included as well as a washer/dryer in each unit. There will also be beautiful metal balconies for outdoor enjoyment and entertainment.